The school leader ensures and supports the quality implementation of a systematic plan of rigorous and coherent curricula appropriately aligned to the Common Core Learning Standards (CCLS) that is monitored and adapted to meet the needs of students. Impact: The school leaders’ vision for curriculum ensures that teachers understand how to develop and offer a rigorous curriculum, resulting in students receiving a curriculum that leads to college and career readiness. 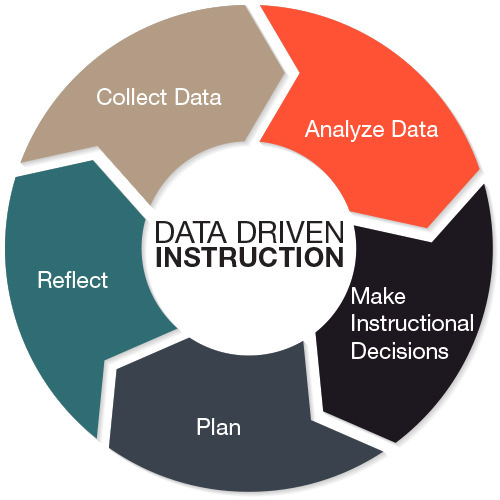 Teachers develop and ensure that unit and lesson plans used include data-driven instruction (DDI) protocols that are appropriately aligned to the CCLS and NYS content standards and address student achievement needs. Impact: The lessons delivered incorporate student needs, complex materials and higher-order questioning, leading students to college and career readiness. The school leader and teachers have developed a comprehensive plan for teachers to partner within and across all grades and subjects to create interdisciplinary curricula targeting the arts, technology, and other enrichment opportunities. Impact: The interdisciplinary curricular opportunities have increased student engagement and deepened students’ understanding of the curriculum, leading to academic success. Teachers implement a comprehensive system for using formative and summative assessments for strategic short and long-range curriculum planning that involves student reflection, tracking of, and ownership of learning. Impact: Teachers use assessments to inform and modify their curriculum and provide feedback that ensures student ownership, leading to improved achievement.